Evolve is made by Sunshine Mills, with headquarters in Red Bay, Alabama. Sunshine Mills has been making pet food since 1960. According to Evolve, all of their products use real meat and are free from corn, wheat, and soy. 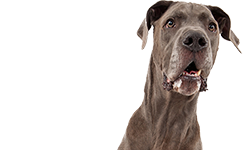 They make grain free and grain-inclusive dog food, as well as canned dog food, along with dog treats and cat food under the Evolve brand name. In addition to Evolve, their brands include Sportsman’s Pride, Hi-Tor Veterinary Select, Triumph, Lassie, and others. The company also works under private label agreements to make many grocery store, feed store, and pet food specialty store brands. 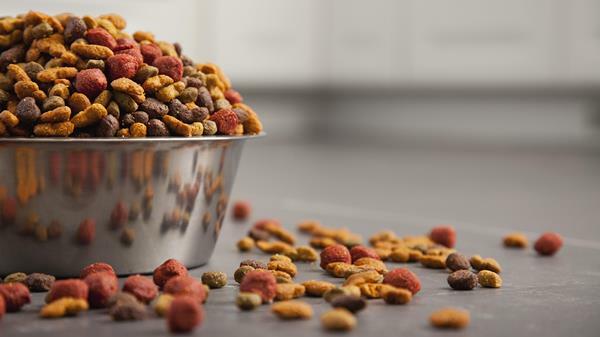 They also co-pack for some nationally-known pet food brands. Sunshine Mills has four company-owned facilities and make their own dry pet foods for Evolve and their other brands. They use SQF certification and are certified at Level 3, the highest certification under this program. Many other pet food companies use this same certification program for food safety. They make dry pet food at their facilities in Red Bay, Alabama; Halifax, Virginia; and in Tupelo, Mississippi. They also make pet biscuits at their Halifax plant; and they make pet biscuits and soft treats at a second Red Bay facility. The company also has a joint venture facility under the name Sun Classics in Greenville, North Carolina. Simmons makes canned food for Evolve. 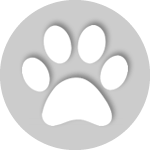 Some products are listed under “Triumph Pet Industries, Inc.,” a subsidiary of Sunshine Mills. Evolve had kitten formula recalled in 2007, related to melamine in the formula. 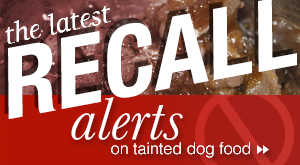 Sunshine Mills also had dog treats/biscuits recalled at that time due to melamine contamination. We have not found any other recalls for Evolve products. 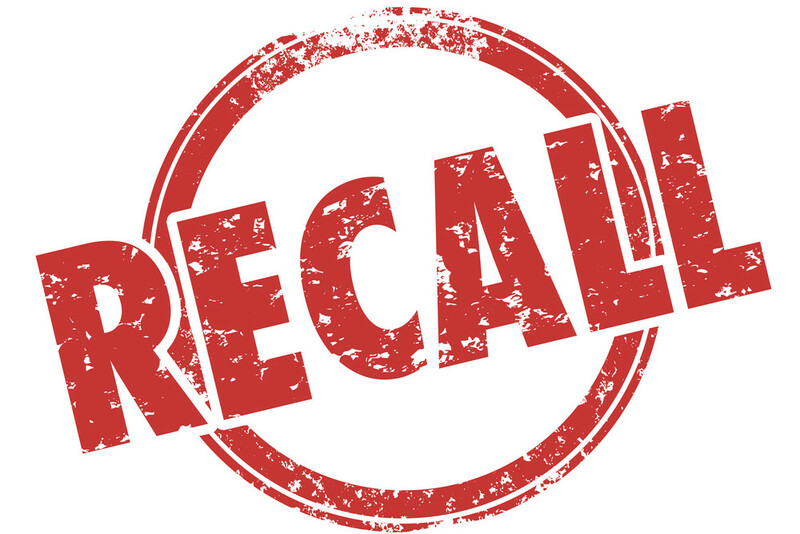 Sunshine Mills had a company recall for one of the brands of dog food they make in May 2014 because a sample of one lot of product was found to contain levels of thiamine below the FDA recommended limit. This was a voluntary withdrawal initiated by the company. Considering how many companies were affected by melamine contamination in 2007, and how much pet food Sunshine Mills makes, we think this is an excellent record. 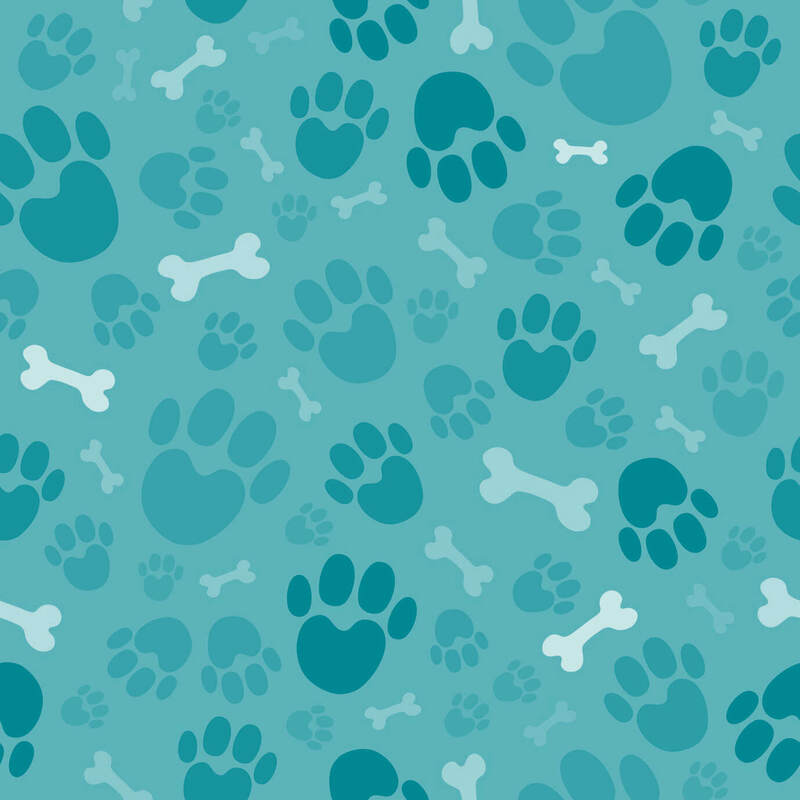 Check Chewy.com and other online pet food sites for discounts on their foods. You can also visit the Sunshine Mills page on Facebook to check for coupons. Along with being free of corn, wheat, and soy, Evolve’s foods contain no artificial colors, flavors, or preservatives. Their kibbles are also oven-baked. And they do not use by-products. 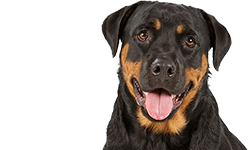 Evolve Grain Free Formula Dog Food is formulated to meet the nutritional levels established by the AAFCO dog food nutrient profiles for the maintenance of adult dogs. The dry matter basis figures for Evolve’s grain free foods works out to: 27.8 percent protein; 16.7 percent fat; 3.33 percent fiber; and 44.4 percent carbohydrates. That means that the carbohydrates in the foods are pretty high, even though these are grain free foods. Ingredients like garbanzo beans (chickpeas), peas flour, sweet potatoes, potato starch, and tapioca are all high in carbs. With that many carbs in a food, they become fillers at some point. So, while the meat and other ingredients in Evolve’s grain free foods look good, nearly half of what you’re buying and feeding your dog is carbohydrates. Evolve isn’t the only brand that does this with grain free foods, but it’s easy to see it when you figure the dry matter basis for a food sometimes, especially when the protein percentage is modest, as it is here. Carbs are not “bad” – many ingredients aren’t bad in moderation. But too much of something is often not a good thing. Dogs can eat carbohydrates and starches. But the more carbs in the food, the less of other nutritious things. Both Evolve’s grain free and grain-inclusive kibbles use fermentation products to aid with digestion. Evolve Natural Dog Food is formulated to meet the nutritional levels established by the AAFCO dog food nutrient profiles for the maintenance of adult dogs. 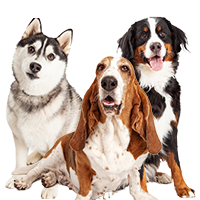 Since Evolve’s grain-inclusive formulas vary – and they are intended for different lifestages (puppy, adult, senior), we’ll just look at one of the adult formulas. Evolve’s Maintenance Formula with Chicken has a dry matter basis of 28.4 percent protein; 17 percent fat; 4.5 percent fiber; and 42 percent carbohydrates. This grain-inclusive formula is also high in carbs, though not quite as high as Evolve’s grain free foods. Most of the ingredients look very good. Carbs are high because of the presence of ingredients such as ground brown rice, rice flour, rice bran, and oatmeal. These aren’t harmful ingredients, though rice flour and rice bran could be considered fillers with perhaps a little splitting going on. These are not bad dog foods for the mid-range price. The meat and many of the other ingredients are good quality ingredients. If you are looking for a decent dog food that is less expensive, then this is a food you might want to consider. Their senior food has lower protein than we like for older dogs. Even if older dogs are less active, they need protein. 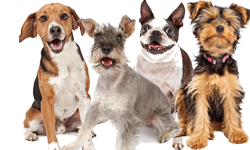 In some cases they need more protein than middle-aged dogs because they can begin to have more difficulty metabolizing nutrients. So, we don’t usually like to see senior foods that also double as weight control foods. If your senior dog is overweight, address that issue separately from providing him the nutrients he needs in his food. As for Evolve’s puppy formula, the percentages that we see look good, as do the ingredients. However, the calcium, phosphorus and other nutrient information isn’t provided so it’s hard to provide a definite opinion on the food. Evolve Canned Dog Food is formulated to meet the nutritional levels established by the AAFCO dog food nutrient profiles for the maintenance of adult dogs. Evolve’s canned foods use guar gum and carrageenan but these thickening agents are found in most canned dog foods. Most of the ingredients are meat or vegetables, along with some added vitamins and chelated minerals. They do use brown rice and rice flour which might be considered filler ingredients in canned dog food but the first several ingredients in the foods are always meats. We think that Evolve’s canned foods look good. The dry matter basis figures for all three foods are: 36.5 percent protein; 31.8 percent fat; 4.5 percent fiber; and 13.6 percent carbohydrates. You can obviously find canned dog food that has more meat protein but Evolve’s canned foods are a mid-price food and we think they are very nice. Overall, we think Evolve’s foods look good for their price range. Yes, you can pay more and buy foods that have more meat protein, lower carbs, and some other features. But these are good dog foods for the price from a company that has a good manufacturing history. We’ll take a closer look at one of Evolve’s grain-inclusive foods in this review. We chose Evolve Maintenance Formula with Chicken dog food. The first five ingredients are: chicken, chicken meal, ground brown rice, rice flour, and chicken fat (preserved with mixed tocopherols and citric acid). Chicken and chicken meal are both good sources of meat protein. Chicken refers to whole chicken. With the moisture removed the chicken might come lower in the ingredient list, but it’s still a good meat protein for dogs. Chicken meal has already had most of the moisture removed and it contains a higher protein content than whole chicken because it is concentrated. Chicken has about 80 percent protein and 20 percent fat. It’s a good source of Vitamin B6 and Phosphorus, and a very good source of Niacin and Selenium. Ground brown rice is a common ingredient in many dog foods, especially foods that don’t use corn or wheat. As already mentioned, Evolve does not use corn, wheat, or soy. The bran portion provides essential B vitamins, minerals and fiber. Brown rice is generally considered to be a high quality complex carbohydrate source for energy and fiber for colon health. It is not quite as easy to digest as white rice, but it has a little more nutritional value. The fourth ingredient is rice flour. It is made from finely-milled rice. Rice flour is about 87 percent carbohydrates, 6 percent fat, and 7 percent protein. It’s low gluten and a good source of manganese. Ingredients like flour are sometimes added to dog food ostensibly to help the ingredients form a batter/dough so they can be extruded through the kibble machinery. However, this food already has ground brown rice and later in the ingredient list there is rice bran, so this suggests that the rice flour might be a filler ingredient and that there is some rice splitting going on to hide how much rice is really in the food. 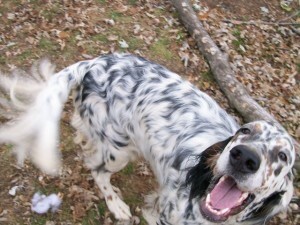 Dogfoodproject.com has a good discussion of filler ingredients and other tips. The fifth ingredient in the food is chicken fat. Chicken fat is a good named fat, widely used in dog food. Since it is a fat it will become rancid if it is not preserved which is why you usually see a parenthetical note about how the fat is preserved. Here the chicken fat is preserved with mixed tocopherols and citric acid. Mixed tocopherols are also widely used in the pet food industry. They are forms of vitamin E. Citric acid is also often used. However, if you have a breed of dog that is prone to bloat, you may want to avoid foods that use citric acid as a preservative. One respected study linked citric acid to an increase in the risk of bloat. The same study also suggested that fat in the first four ingredients could increase the risk of bloat. Here the chicken fat is the fifth ingredient and it does use citric acid as a preservative, so people with breeds prone to bloating may want to consider whether this is a good food to feed or not. Other ingredients of interest in this food include dried beet pulp which is a good prebiotic fiber; flaxseed which can provide a good plant source of omega-3 and omega-6 fatty acids; fish meal which is a marine source of omega-3 fatty acids and protein; fermentation products to improve digestion; and polysaccharide compounds. According to AAFCO: “There are several classes of synthetic mineral ingredients that are called metal amino acid complexes, metal amino acid chelates and polysaccharide complexes. You may see specific designations, for example, “Iron Amino Acid Complex”, “Magnesium amino acid chelate” or “Zinc polysaccharide complex”. The theory behind these synthesized ingredients is improved bioavailability compared to strictly inorganic mineral compounds.” In other words, they are supposed to help your dog absorb the minerals better. Overall, we think most of the ingredients in this food look good. We do think that some of the rice is probably being used as a filer. This food has Metabolizable Energy (ME) 3,480 kcal/kg. That comes out to about 282 kcal/cup which is low in terms of calories. Calorie Content (calculated): Metabolizable Energy (ME) 3,480 kcal/kg. The dry matter basis (DMB) figures for this food are: 28.4 percent protein; 17 percent fat; 4.5 percent fiber; and 42 percent carbohydrates. 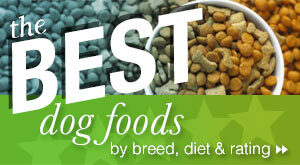 This food has average protein and fat compared to most super premium dog foods. The fiber content is typical for a kibble; and the carb percentage is high compared to many super premium dog foods, including foods that do not contain corn, wheat, or soy. Most of the ingredients in Evolve Maintenance Formula with Chicken look good. We believe that the food has more rice (in various forms) than really necessary. However, considering that this is a mid-price food, we think that the meat and other ingredients make this food a good value purchase. Where can you buy Evolve dog food? You can buy Evolve on Chewy.com and other online sites. 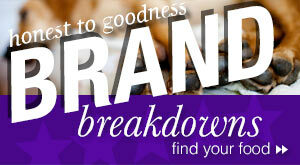 The brand is also available in many grocery stores. 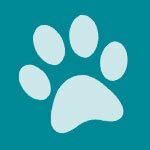 You can check the Evolve pet food web site for their store locator. We think that Evolve’s canned foods look very good, especially for the price. We also think that their grain-inclusive maintenance dog foods look good. They have more carbohydrates than some foods, but the meat protein and most of the other ingredients look very good. We are less happy about their senior dog food which is lower in protein and does double duty as a weight loss dog food. Their grain free foods are high in carbs but the ingredients look good. So, no corn, wheat, or soy. No artificial flavors, preservatives, or colors. No by-products. And the kibbles are oven-baked. The company also has a very good manufacturing record and they’ve been making pet food since 1960. We think that Evolve is a good brand at an affordable price. You can pay more and buy foods that are higher in protein but if you’re on a budget, this is definitely a food we recommend. I have a 5 year old Yorkie-poo, who developed epilepsy at the age of 4. She was placed on phenobarbital once daily, which didn’t control her seizures. The dose was increased to twice daily, she was still having break through seizures. I’m a nurse, and knew the some children with epilepsy of an unknown etiology did well on a ketgenic diet. I asked my vet about this, & she said the research was limited, and what was published showed no benefit. I started to do my own research into dogs and ketogenic diets, and complied a list of possible dog foods (she was eating purina one). I came across evolve, and made the switch to the grain free salmon and sweet potato. Knock on wood with the change in food, and the phenobarbital she has been seizure free for the past 3 months!!! YaY to evolve for making such a quality pet food!! !